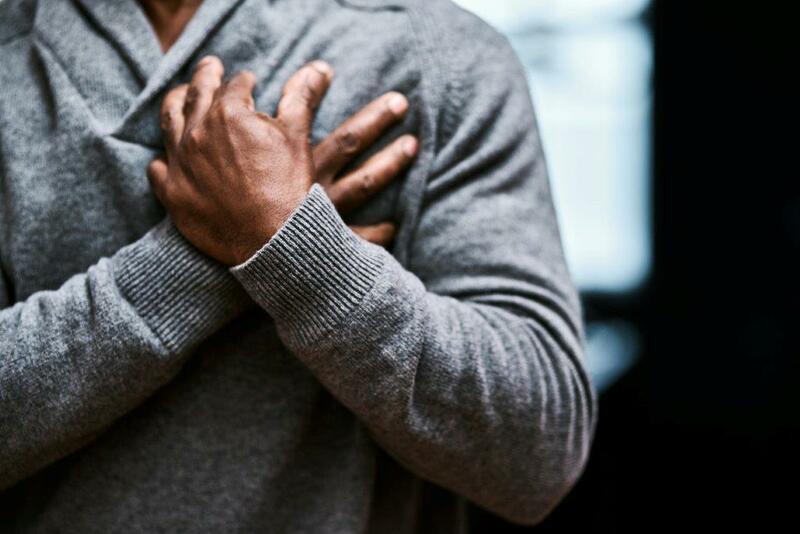 Chest pain or discomfort: Pressure, tightness, heaviness or pain in your chest that lasts for more than a few minutes or goes away and comes back. This may feel like a heavy weight on, or tightening around, your chest. Discomfort in other areas of your upper body: This can occur in your neck or jaw, one or both arms or shoulders, back or stomach, and can be painful or feel like pressure, heaviness or tightness in these areas. Cold sweat, dizziness or nausea. These symptoms might rapidly come about or they might occur and progressively worsen over a period of minutes. If you experience any of the above signs, call Triple Zero (000). Remember that some people only experience mild pain or discomfort, whilst others experience no chest pain at all. Remember, the sooner you get treatment the better, so if you have any doubts it is always best to call ‘000’. No need to be embarrassed about a false alarm—that’s what they’re there for and it is better to be safe than sorry. Stroke is a form of heart disease that occurs when blood supply to the brain is interrupted. This restricted blood supply causes brain cells to die therefore getting medical attention ASAP is crucial. The 'FAST' acronym can help you remember the key warning signs and get treatment as fast as possible. Face: Has the person’s face drooped? Arms: Can the person lift their arms? Speech: Are they slurring their speech or having trouble understanding you? Time: Call ‘000’ immediately if you see any of these signs. See this factsheet from The Stroke Foundation for more information. Joint pain, swelling or discomfort, particularly after you’ve had an injury. Running involves repeated muscle contractions.